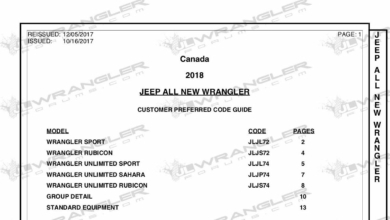 Member Receives Possible Leaked JL Wrangler Hood! 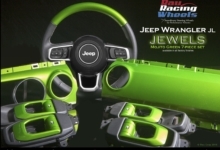 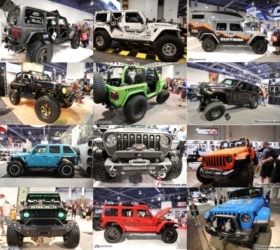 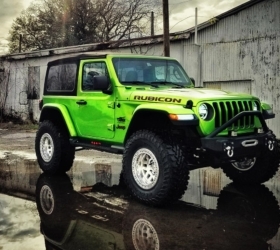 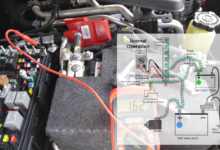 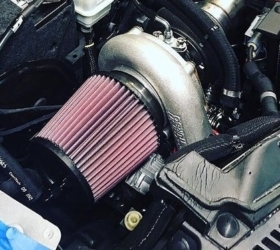 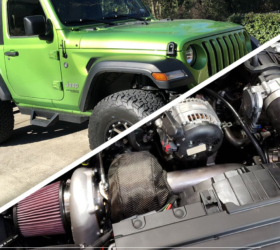 One of our forum members shares what may be the first leaked JL Wrangler part! 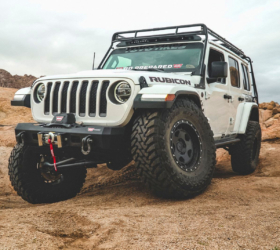 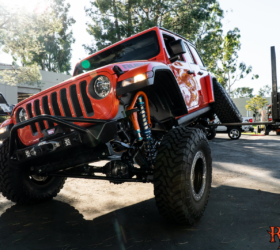 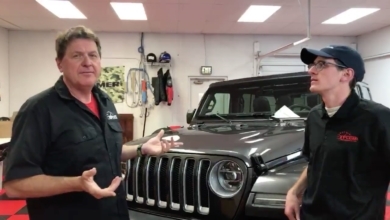 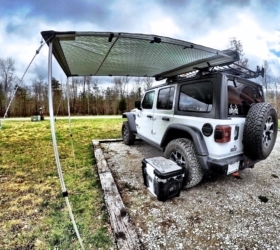 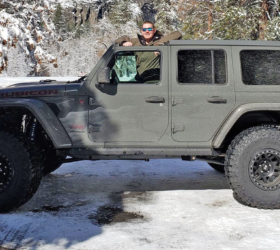 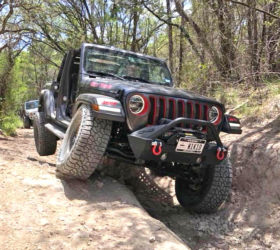 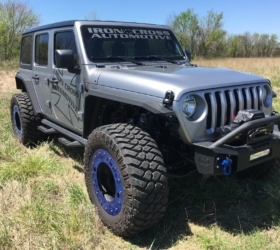 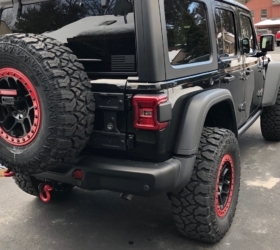 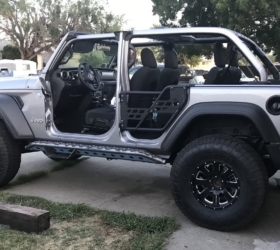 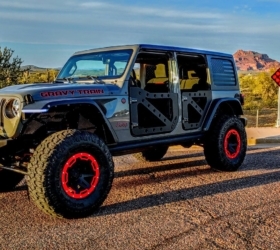 According to member Redrockjk, he may have received a pre-production hood from the upcoming 2018 Jeep Wrangler (JL), which will get a whole new body and chassis. 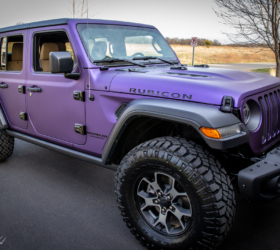 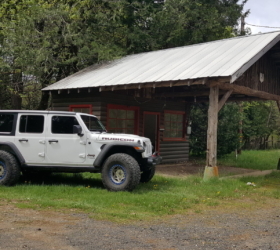 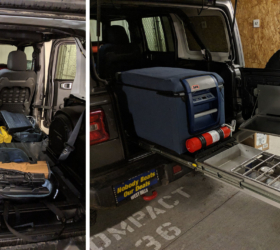 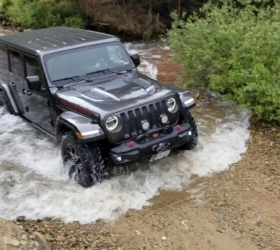 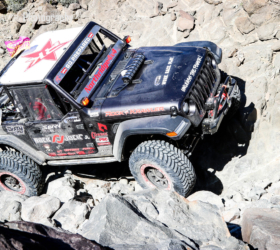 He originally ordered a 2014 Hard Rock hood for his JK Wrangler from a well reputed recycler in the Detroit area (which coincidentally happens to be located near FCA’s Chelsea proving grounds! 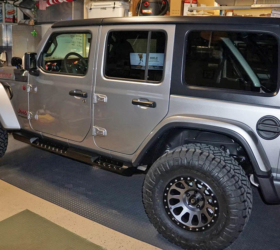 ), but what he received instead was a hood which was a couple inches too long for his JK, as seen in the photos. 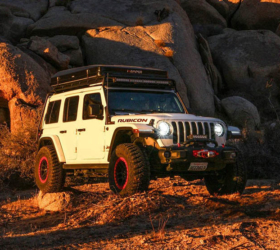 It looked production-level – complete with air vents and Rubicon graphics, but it’s clearly too long for the JK body. 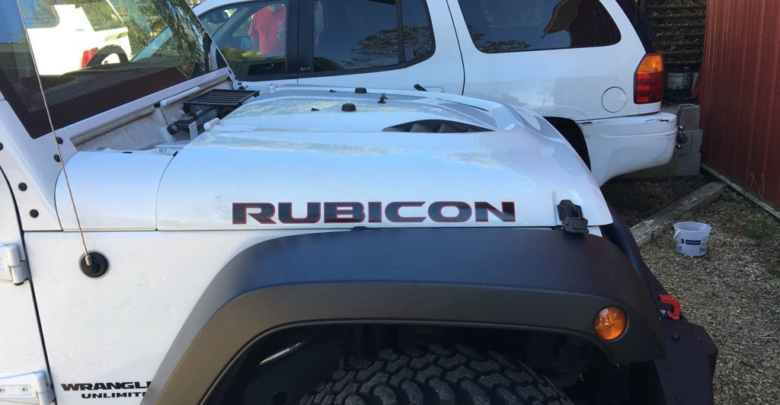 So what car is this hood for? 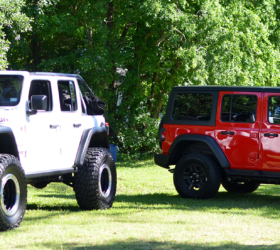 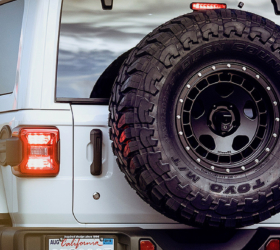 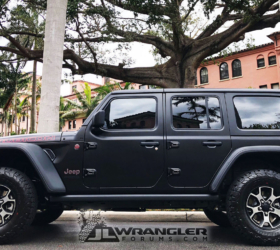 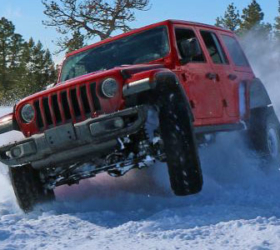 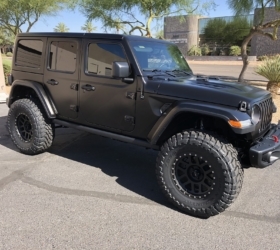 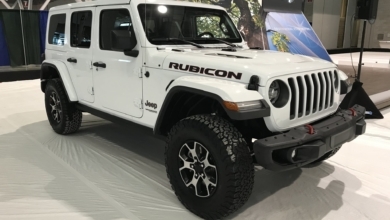 Well, certain JL Wrangler prototypes spotted so far have indeed appeared to feature a longer hood than the JK model, likely to accommodate its new 8 speed automatic transmission. 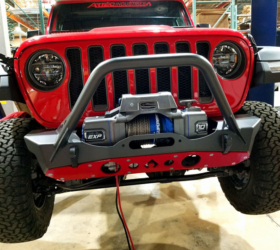 If this is indeed the JL Wrangler’s hood, it is likely to be constructed from aluminum, as our recent story revealed. 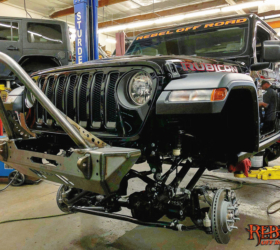 The recycler has since purchased the hood back and Redrockjk reports that it’s heading back to FCA. 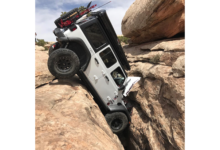 Read Redrockjk’s full post inside.